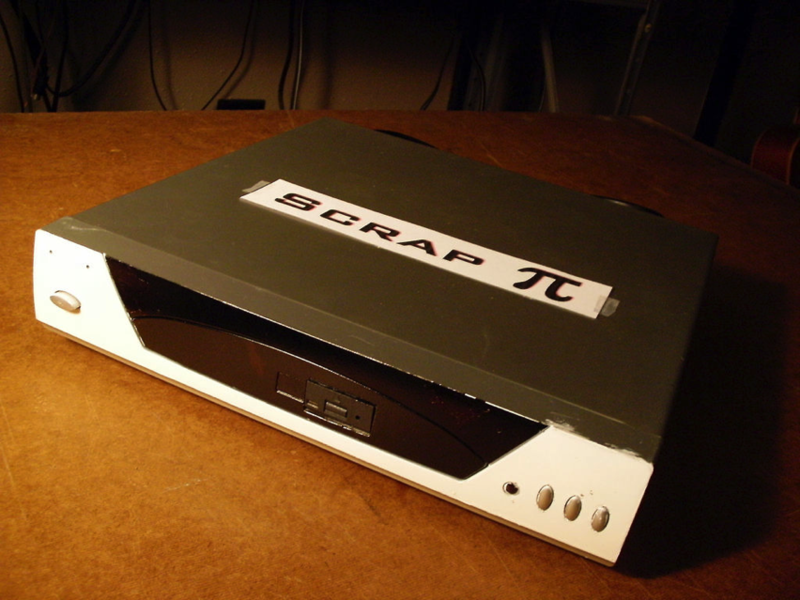 How to Make ScrapPi, an Upcycled Media Hub #piday #raspberrypi @Raspberry_Pi « Adafruit Industries – Makers, hackers, artists, designers and engineers! Figured it was ’bout time I did something with the Raspberry Pi Gen 1 model B that I bought a couple of years ago. I decided to make a multimedia hub with it, and mostly re-purposed parts form other scrapped or unused devices. Thus the ScrapPi was born. A good first step is to consider what you want to be able to do with your media hub. Then prioritize the features most important to you based on practicality, and what’s within your means to accomplish.